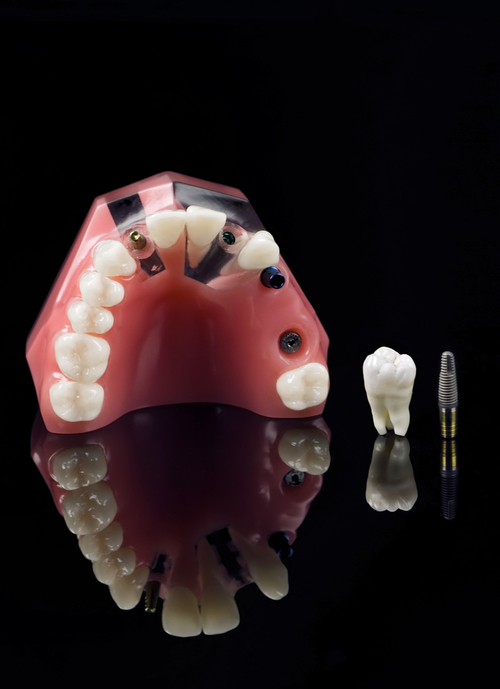 At the time of considering teeth implants, it is imperative that you consult with a professional for dental implant in Melbourne. Prior to scheduling the procedure, they talk to you about your case and ensure that you are prepared to restore your set of pearly whites. However, read on for tips that will help you ascertain whether you are a good candidate for the surgery. 1. People who need to use an oral bridge or have been asked to undergo one or more extractions can be good candidates; as can those who use dentures. 2. You are not frequently sick and have had few or no tooth and gum issues in the past. 3. If you are expecting a child or happen to have a severe and life threatening sickness; you may not get the go-ahead for the procedure. 4. There are certain patients who are at a heightened risk for infection when on the table, which is why they are warned against it. 5. Kids of a certain age may be asked to wait before they can go for it, because their jawbones may have a few years to fully form. 6. In case you’re worried and apprehensive about any pain during the procedure, you can talk to your dentist about availing pain-free dentistry options. Your oral health professional will intimate you about dental implants costs so you can make your decision fully informed. Since a lot of experienced professionals in clinics are offering the procedure at a reasonable cost, more and more individuals are choosing the procedure today.